Too often when consumers think of “senior living dining” they immediately think “institutional food served cafeteria style with bland, overcooked vegetables and mystery meat”. 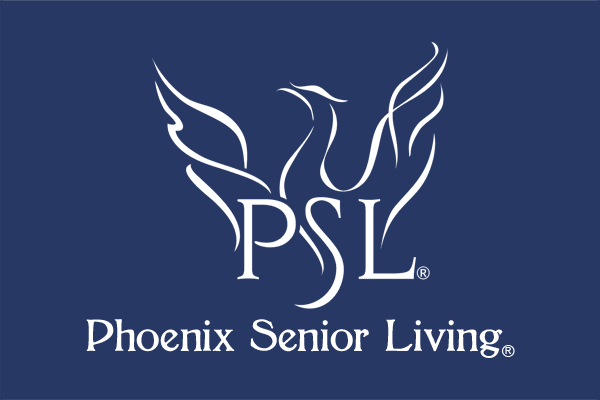 As the CEO and founder of Phoenix Senior Living, an intricate element of our foundation is to provide a dining experience for our residents and their families that rivals some of the finest restaurants. Personally, I can’t imagine eating 3 meals a day, 7 days a week in the same restaurant; which is how our residents might feel unless we provide an innovative and ever changing dining experience that not only provides delicious and well balanced meals, but also served in an environment that facilitates socialization and enjoyment. I want each and every one of our mealtimes to be an enjoyable activity for our residents – something they look forward to everyday. Our dining program is designed to provide meals that combine seasonal freshness, quality, choice and food that also tastes good. Each Phoenix Senior Living community works closely with a Licensed Dietician to ensure our meals are not only delicious, but also provide the nutrients our residents need to live a healthy and purposeful life. Our dietician doesn’t just take our word on the quality and taste of our dining programs, she meets with our residents at least quarterly to get their feedback on the quality and taste of the food. They share their opinions freely and we listen. Each Phoenix community has a planned menu and our menus, developed under the expertise of the dietician, are changed out every quarter allowing us to utilize seasonal freshness, celebrate various holidays and cultures throughout the year as well as to continue to provide choice and variety to our residents and their families. 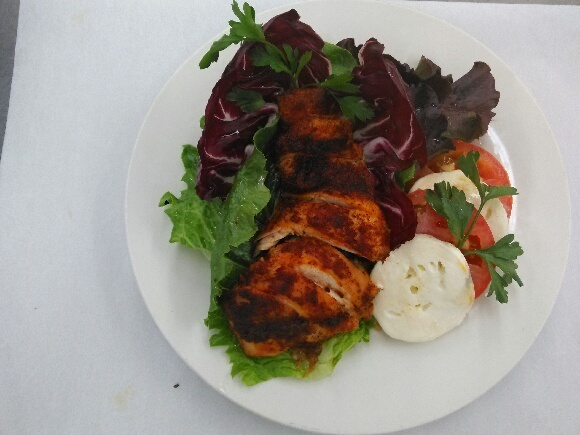 We also stay aligned with regional and cultural preferences and you will see southern-style barbecue and greens on our menus in Georgia and in Louisiana, you will definitely find Cajun style cooking. Throughout the year, holiday meals are designed to capture celebratory experiences our residents have probably enjoyed most of their lives. Thanksgiving will include Turkey and Dressing and of course – pumpkin pie. We take pride in the fact everything is cooked fresh and from scratch by skilled Phoenix chefs who understand “When it comes to your loved one, everything matters” and for the Phoenix chefs – the satisfaction and nutrition of our residents’ matter to them. As an organization we do understand many of our seniors have special dietary needs and restrictions. However, we also don’t believe bland, tasteless food is the answer, nor is it what our seniors deserve. Nutritious and flavorful food, that still meets the dietary restrictions of some of our residents are served each and every day at a Phoenix Senior Living community. Our teams share a common commitment to making each and every dining experience not just a taste treat, but something special our residents look forward to, three times a day. A kitchen is almost always the heart of any home, where so many memories are made through our lives. It is exciting to us to be able to help our seniors and their families continue their family traditions, creating new enduring memories each and every day. Recognizing how important the dining experience is to our residents and their families, we are excited to provide Demo Kitchens in all our new communities. In addition to being able to enjoy cooking demonstrations by guest chefs as well as our Phoenix chefs, our seniors and their families will be able to reserve the Demo Kitchen for a private family dining experience and will be able to cook together and serve their favorite family recipes for special family celebrations.